Hola readers! 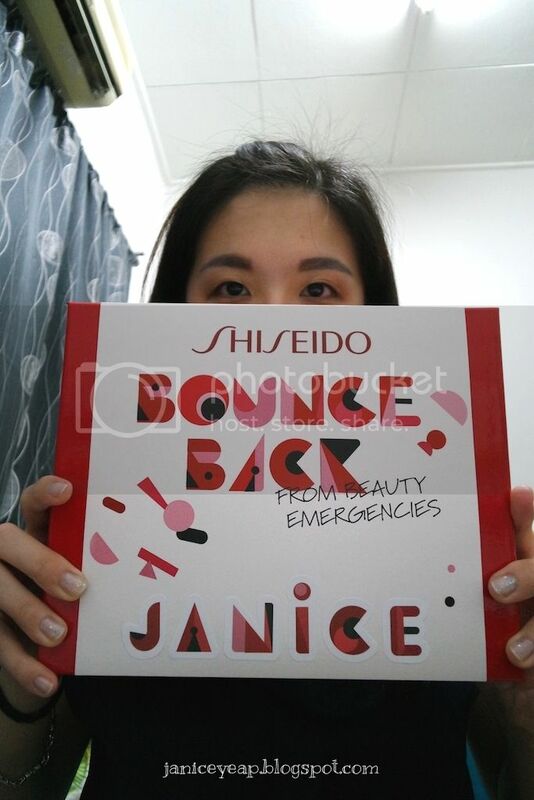 Remember that I blogged about Shiseido Bounce Back from Emergencies event few days ago? 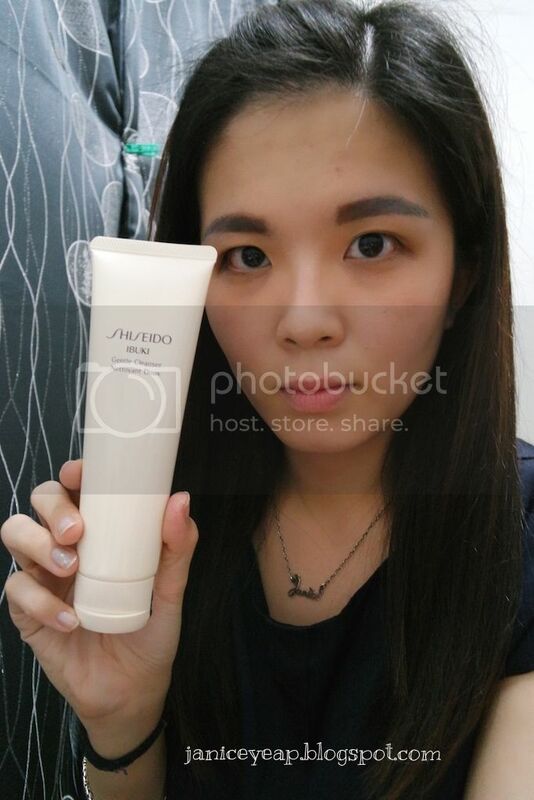 Today I am going to do review of Shiseido Ibuki range courtesy of Shiseido Malaysia. 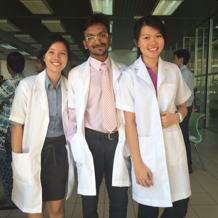 You may read here about the event I have attended weeks ago. You can finally rescue your skin from the beauty emergencies that strike all too often. 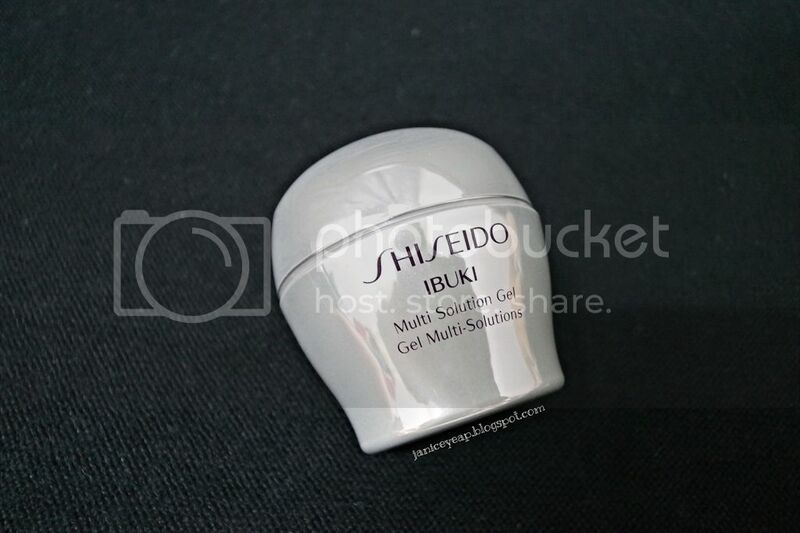 With Ibuki, it stabilizes your bare skin and helps to keep it trouble-free. 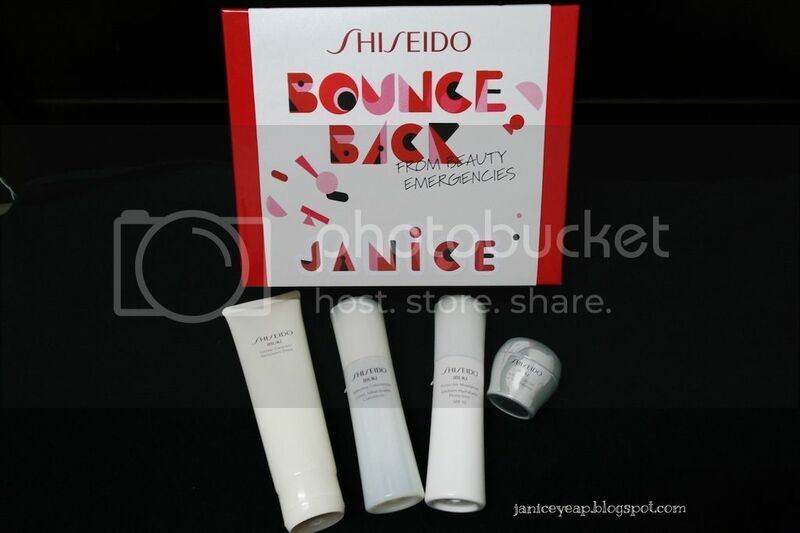 Shiseido Ibuki is a range especially for women in their twenties and thirties based on comprehensive research of their lifestyles and skin physiology. This exclusive multifunctional hydration line builds skin's resistance to UV rays, dryness and prevent breakouts caused by daily stress. With long lasting moisture, skin becomes smoother, healthier and more radiant. I am going to start off with Ibuki Gentle Cleanser. 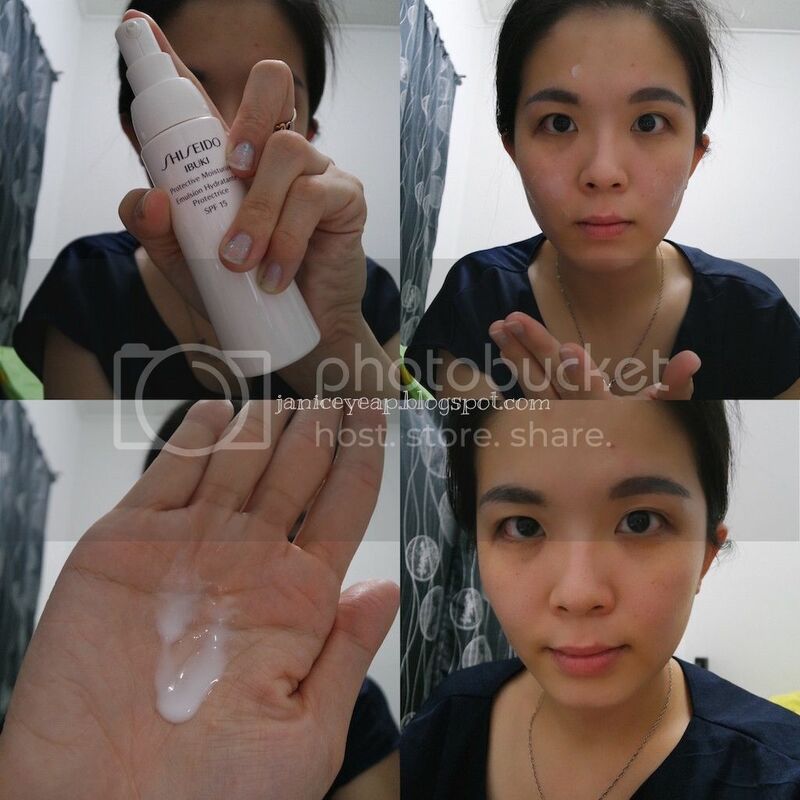 This is a gentle yet creamy foaming cleanser that will retain your skin's moisture level. 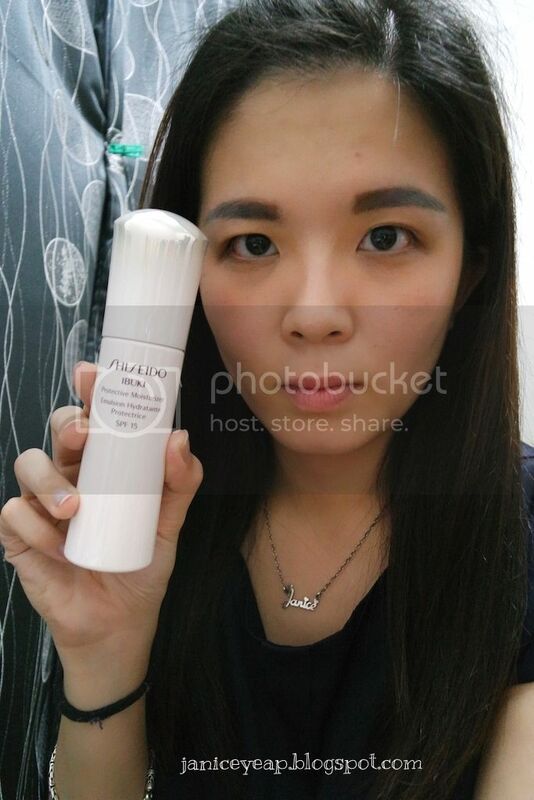 This cleanser thoroughly removes my impurities and excess sebum on my skin. My skin feels fresh and soft as if I have applied some moisturiser on my skin. However be careful not to squeeze too much of cleanser as it lathers into a rich foam with only a small amount. It leaves my skin feeling refreshed and smooth. 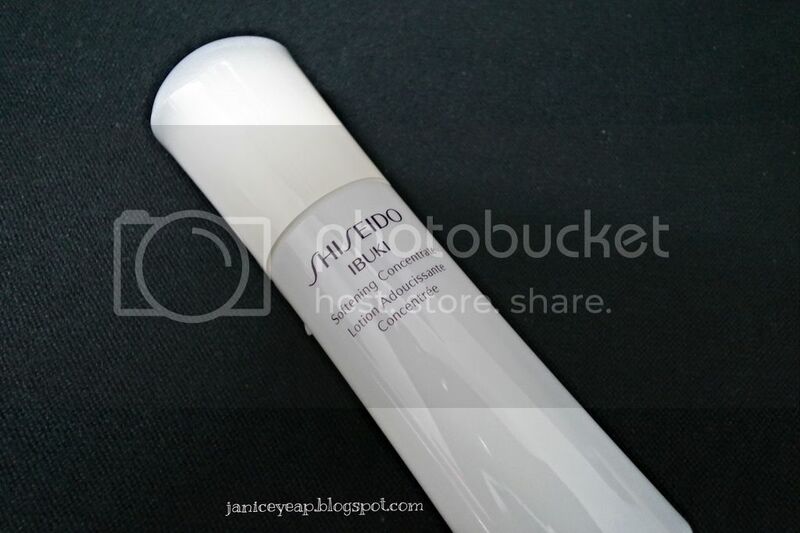 Ibuki Softening Concentrate is a concentrated softener that penetrates quickly and deeply to build the skin's resistance by filling it with moisture. It also enhances the effects of moisturizer. 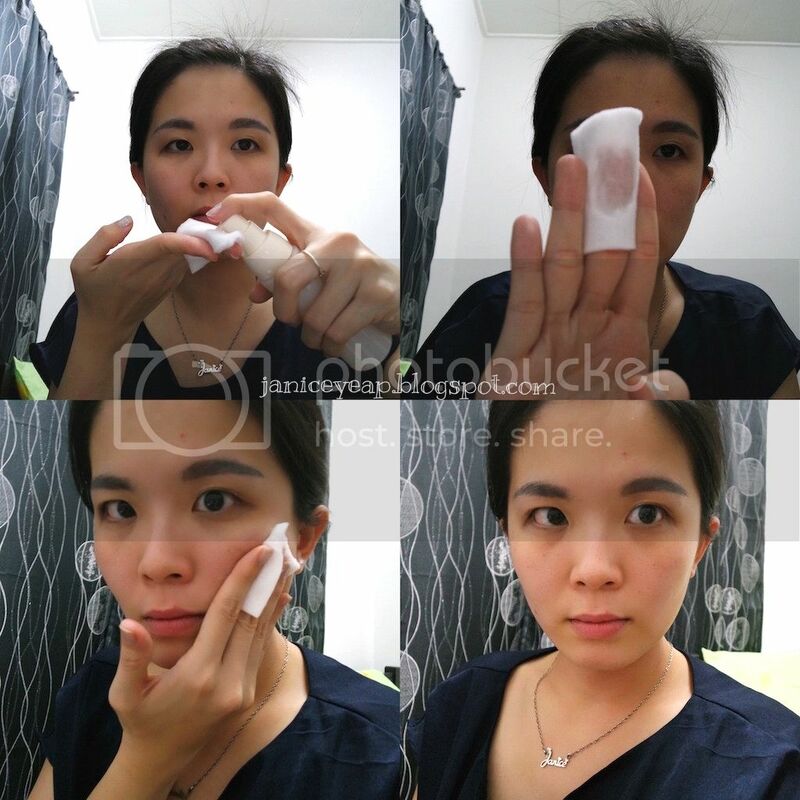 After cleansing, simply pump out an adequate amount on the cotton pad and slightly wipe on your face. 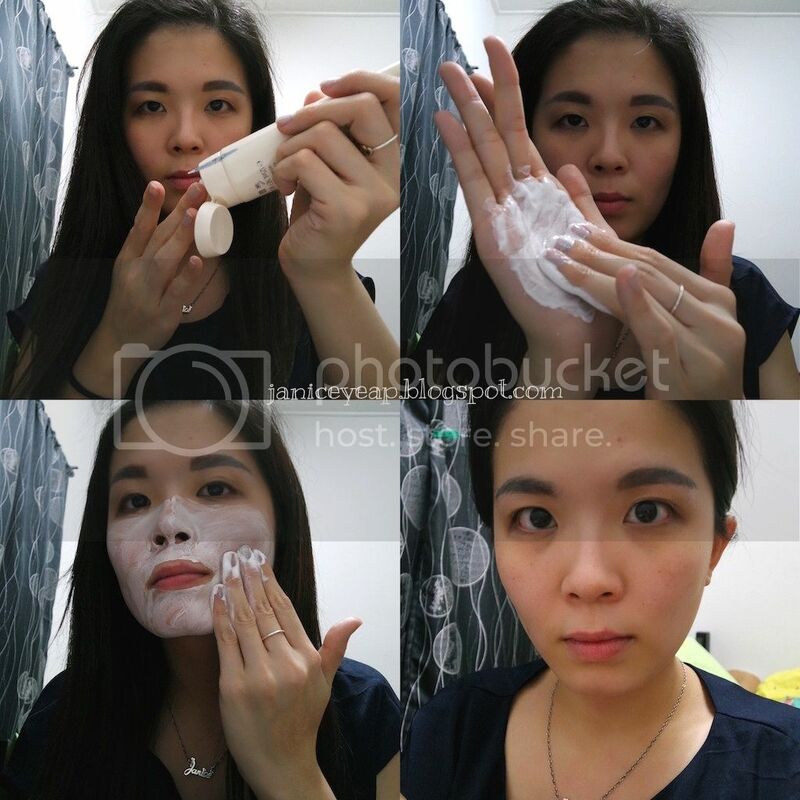 I have the habit of pumping a lot of toner / lotion as I like my face to be wet and hydrated. 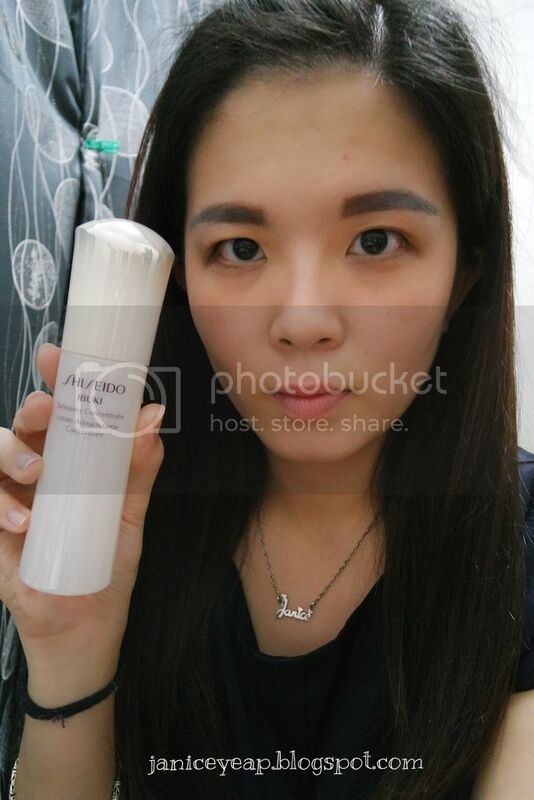 However, I noticed that this Softening Concentrate from Ibuki does not need to be applied too much on the face as the skin is soft and hydrated instantly. 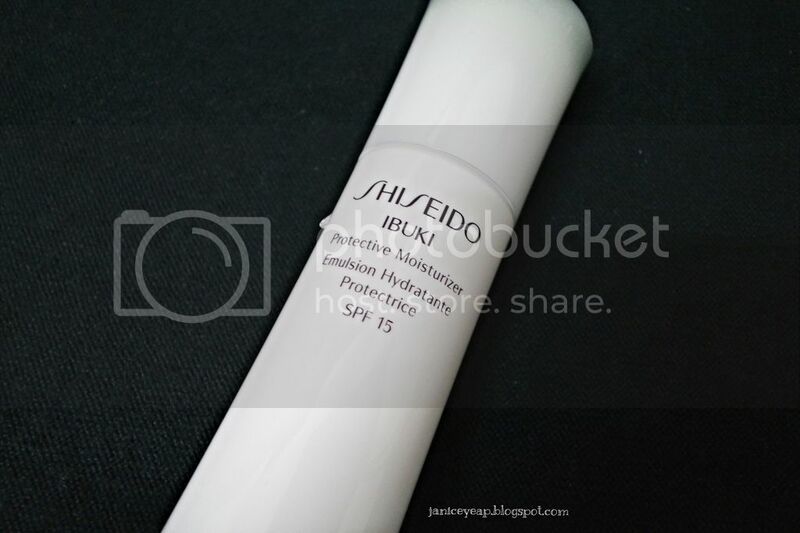 This Ibuki Protective Moisturiser SPF18 is a multi-functional moisturiser that protects against UV and other environmental hazards, reduces the appearance of visible pores and breakouts and counteracts caused by dryness. This moisturiser will create a brighter and more luminous look over the time. Another product that you should have in your skincare regime. 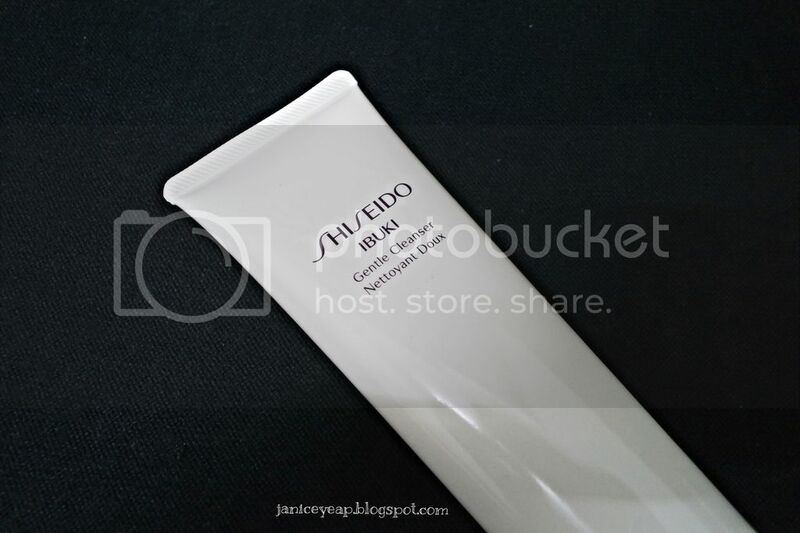 Introducing Ibuki Multi Solution Gel which is a high impact gel solution for skincare emergencies. This gel helps to rescue you form the multiple skin concerns that can appear due to stress and lifestyle habits. Its unique texture adheres well to problem areas to deliver effective ingredients. Ibuki rescues your skin and rebalancing skin's healthy functions, is formulated with ingredients that intensively target unexpected skin problems. The surface cells shrink and PhytoTarget Complex intensively improves the weakened barrier function, helping to restore skin's resistance. This effective ingredients directly work on breakouts, roughness and pore-problematic bacteria, permeate the skin, to quickly correct skin problems. This Multi Solution Gel can be used as part of your skincare regimen and you may use it as the last step after your moisturiser. This unique bouncy texture locks in dewy moisture and a rich supply of skin-reviving ingredients directly to your skin. 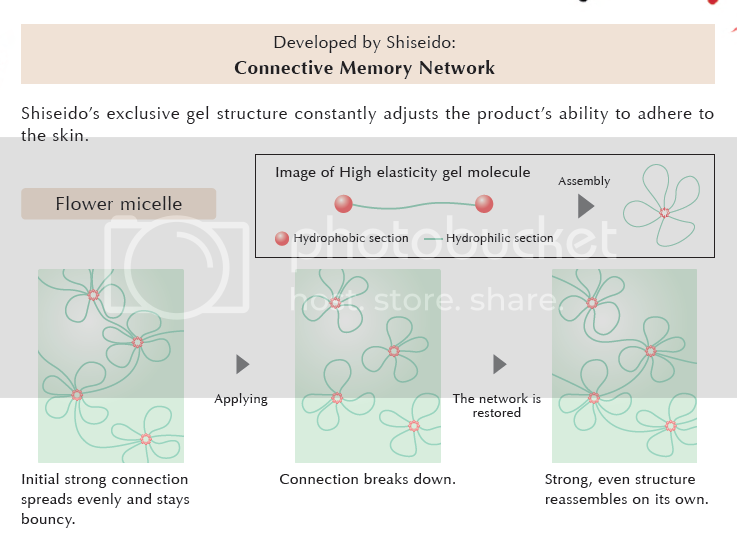 The Connective Memory Network generates a pleasant texture that spreads evenly, as each highly resilient flower micelle maintains its shape and the gellan gum like a Japanese agar, adds a refreshing dewiness. These two elements balance each other in the formulation, creating a texture that is comfortable for breakout-prone skin as well as dry problem areas. It feels light, soft and smooth on my skin. I also noticed the difference on my pimple after dabbing the Multi Solution Gel on it. The redness of the pimple subsides after that. This is impressing. The redness of the pimple on my forehead has subsided. 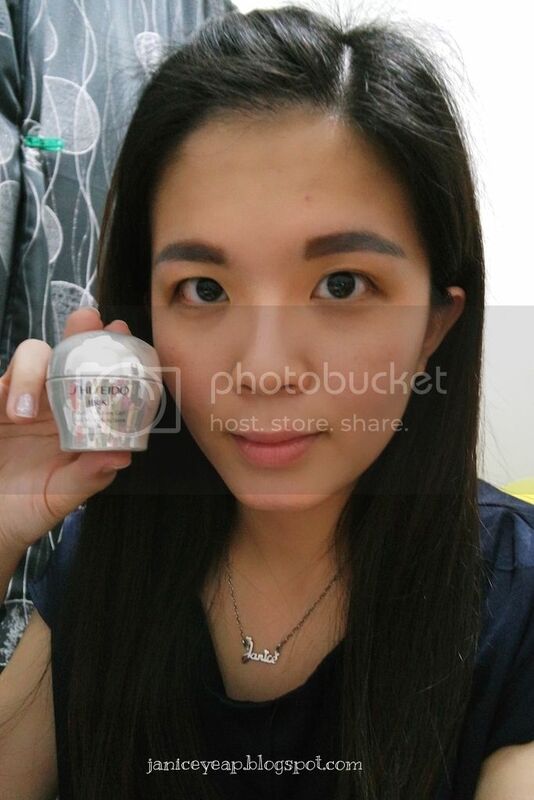 This Multi Solution Gel can also be applied over makeup. 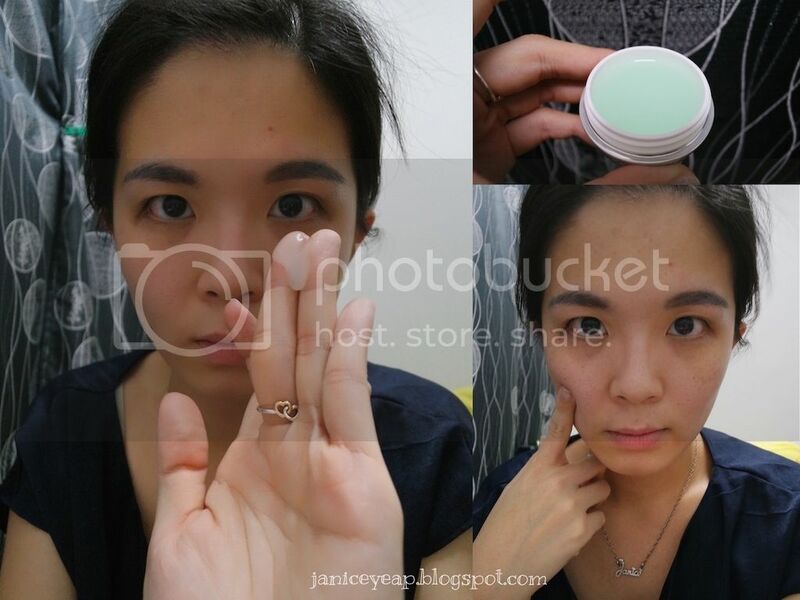 Take a small amount and dab it lightly onto the skin in case you have breakouts. However I noticed that it's not advisable to apply over makeup as it makes my makeup / foundation looks slightly cakey after applying. So I would suggest you to remove your makeup before you apply it on your face and retouch your makeup after applying it. Overall I love this Multi Solution Gel because this gel is packaged in a small spherical jar which is small enough to fit into my palm and stow away in my handbag. This comes in handy because skin emergencies can happen anytime. I would love to have a spatula for this gel because I do not want my dirty hands to get in touch with the rest of the gel when I want to apply.